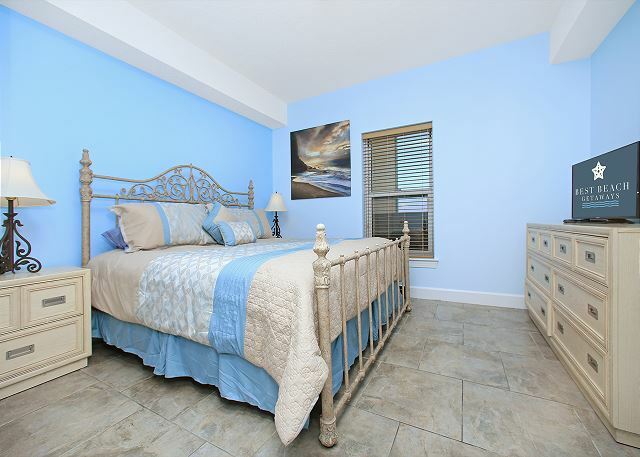 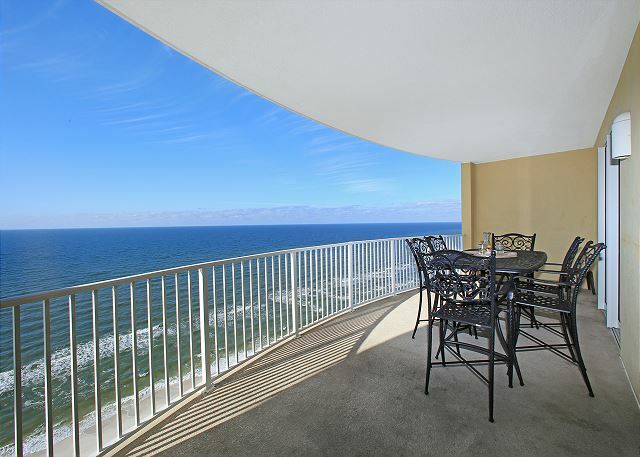 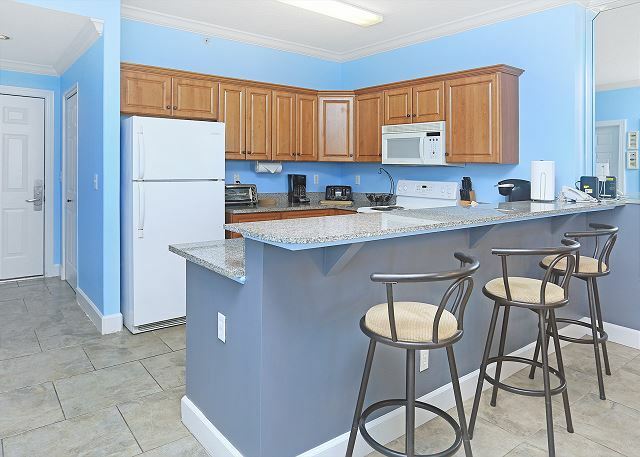 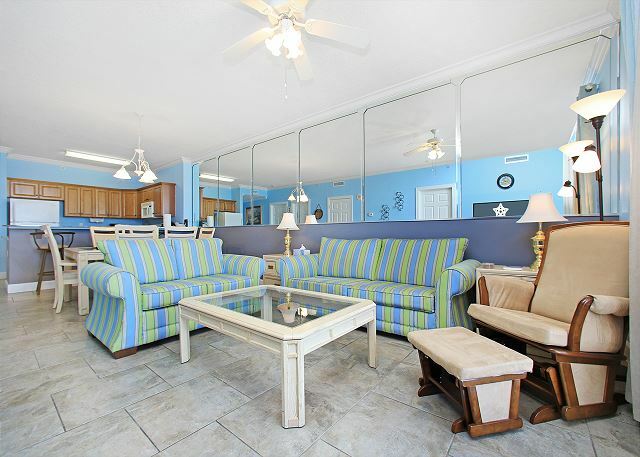 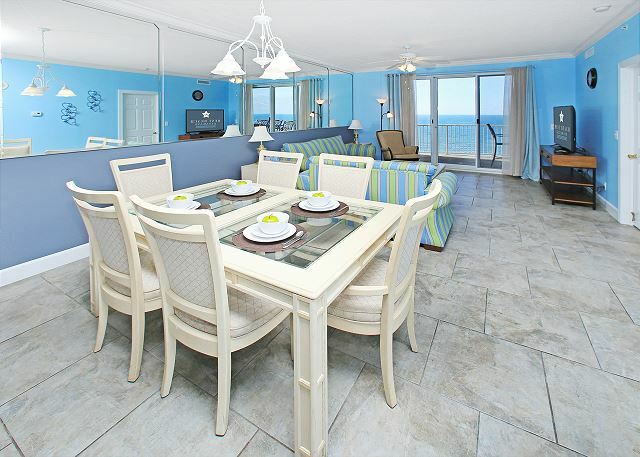 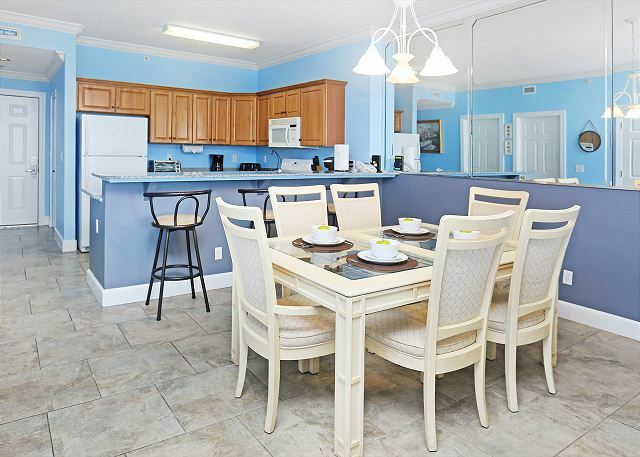 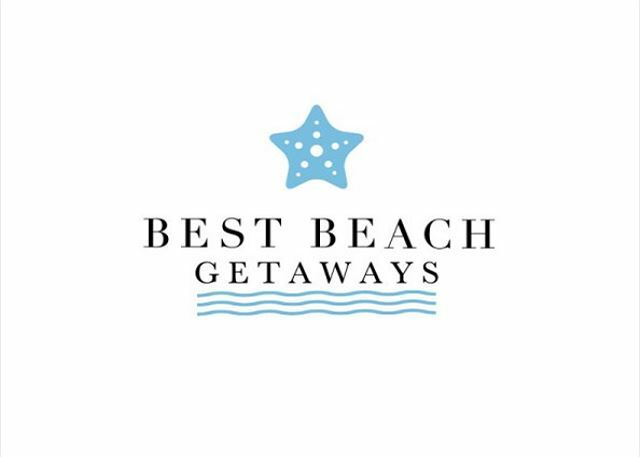 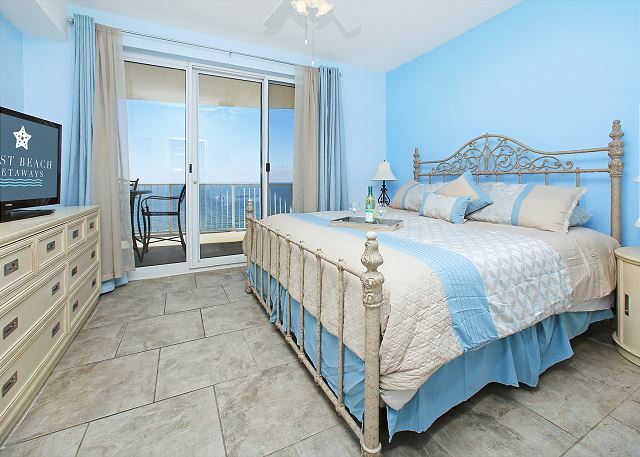 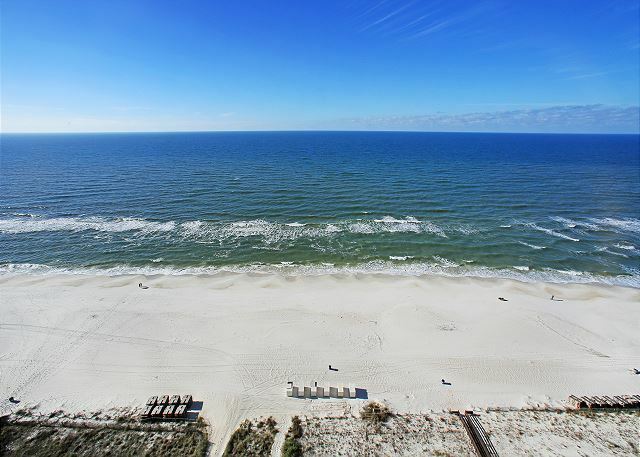 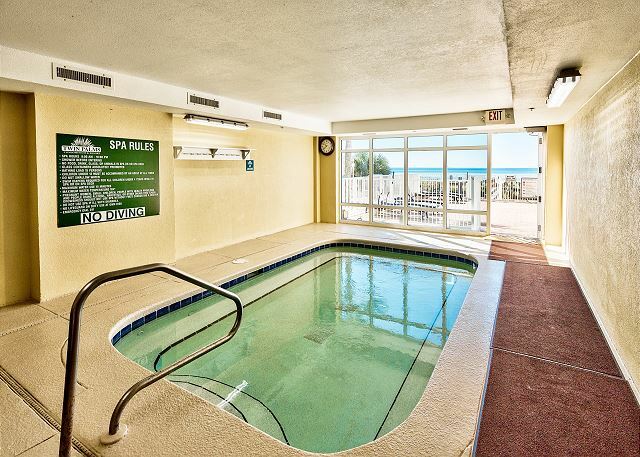 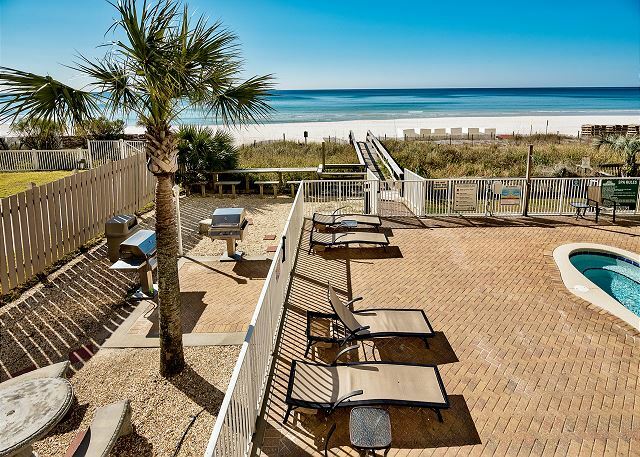 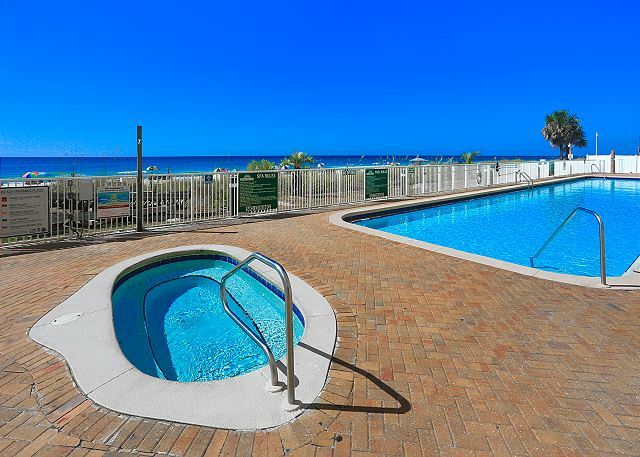 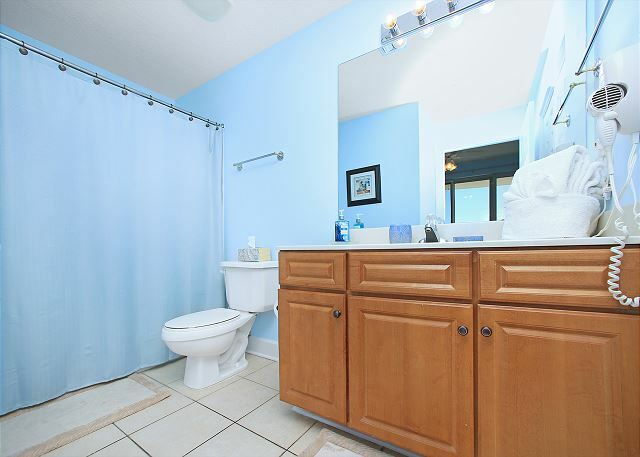 If you are looking for the beach rental with the best views of the world's most beautiful beaches and plenty of space for your entire family, Twin Palms 1904 is just the place to enjoy a truly memorable beach vacation. 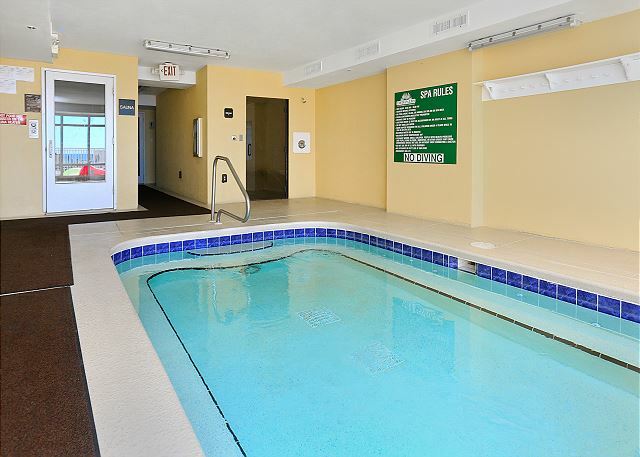 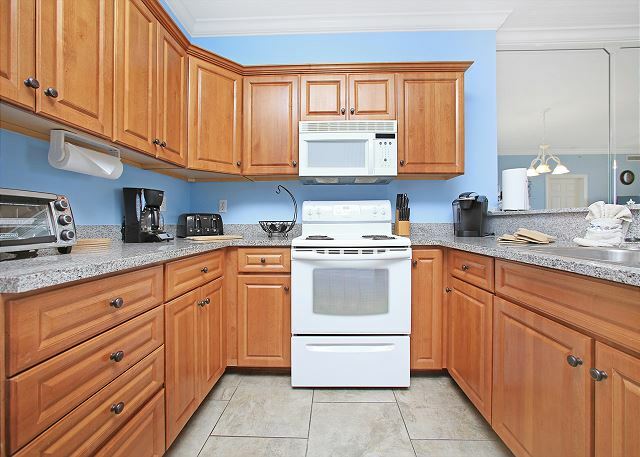 This condo is so popular, it rents most of the year. 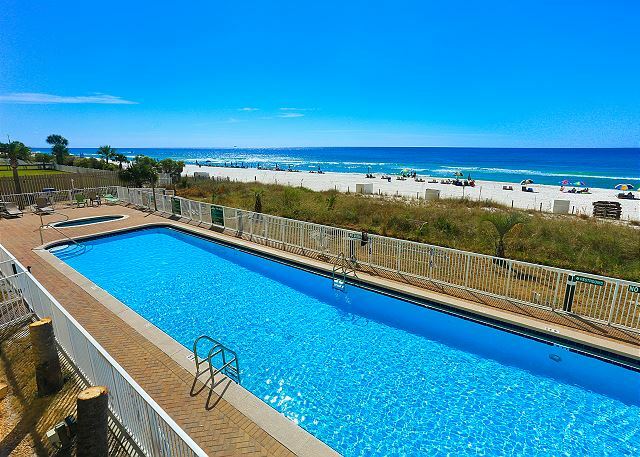 So if you want to be sure your family has the luxury beach vacation they deserve, reserve it now, because it won't be available later.